Her special needs son, 20-year-old Lee Earnest Longmire, is still missing. 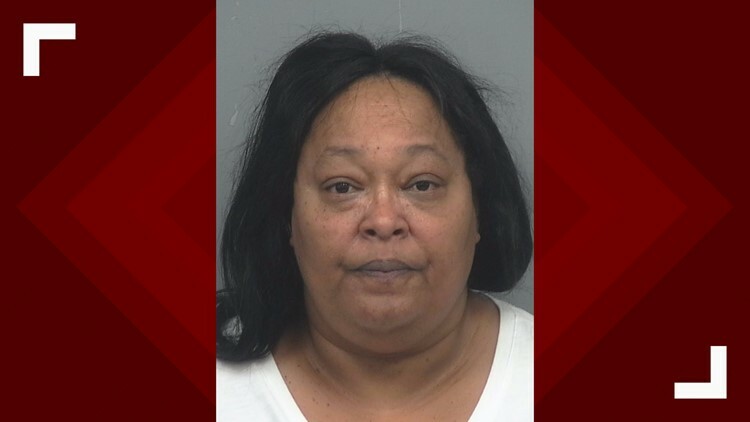 LAWRENCEVILLE, Ga. — A woman accused of conspiring to scam her special needs son out of his trust fund has turned herself in to police, according to the Gwinnett County Police Department. Yvonne Longmire, from Lawrenceville, surrendered to the Gwinnett County Detention Center on Friday, police said. She remains behind bars without bond on charges of perjury, forgery, identity theft, theft by deception, criminal solicitation and exploitation of an at-risk adult. Her son, 20-year-old Lee Earnest Longmire, is still missing. Lee has been declared a ward of the state but his guardian at the Georgia Division of Family and Children Services has not seen him or cared for him, according to police. Yvonne Longmire and her attorney, Robert Brooks, told police that Lee is “okay” but they have not told police where he is or turned him over to DFCS as ordered by the state. The attorney told police that a doctor signed off on Lee’s recovery, stating he had become higher functioning. Lee Earnest Longmire, 20, has special needs and has not been seen in years. His mother is accused of attempting to scam him out of his trust fund. But investigators still want to find out for themselves. "Obviously, there are different interpretations of what OK is and we need to make sure that he's OK to the standards set forth by the state," Gwinnett Police spokesperson Wilbert Rundles said. Longmire is accused of hiring another man, 23-year-old Maurice Ford from Atlanta, to pose as her son in court to convince a judge that he no longer needed a conservator over his trust fund and hand over $200,000. Before the money could be withdrawn, the former conservatory attorney and his paralegal became suspicious and called the police. According to the police report, Yvonne Longmire provided a driver’s license to the attorney who acted as Lee’s conservator, but he said the picture didn’t look like him. The paralegal found a photo of Lee on Facebook and they confirmed it wasn’t the same person. FROM LEFT: Lee Earnest Longmire, Yvonne Longmire and Maurice Ford. Yvonne Longmire is on the run after hiring Ford to pose as her son, Lee, to collect money from his trust fund. Lee Longmire has not been seen in years, police said. However, one of Lee’s old teachers also saw the driver’s license and said it was him, according to the report. Ford was arrested in Phoenix and is currently awaiting extradition to face charges in Georgia. Meanwhile, the search continues for Lee. "Our primary focus is his safety," Rundles said. "We care about his well-being, we care about his safety and we want the people that are going to be able to take care of him to provide him care or put him in a longterm care facility where he can be cared for by someone who does have his best interests at heart." 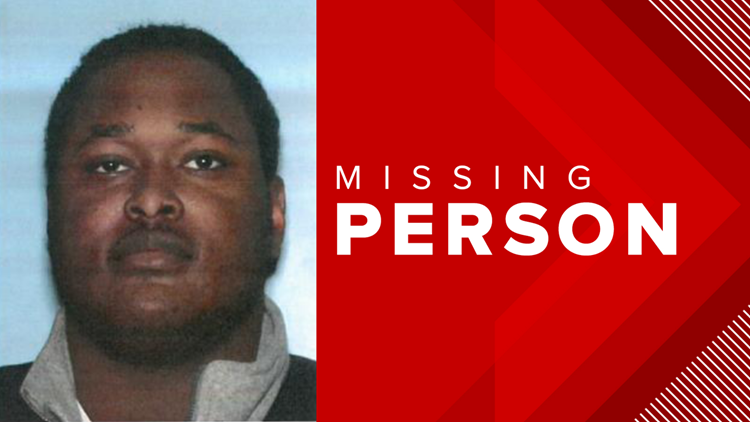 Anyone who has information on Lee’s whereabouts is asked to call Gwinnett County Police detectives at 770-513-5300. Those who wish to remain anonymous can contact Crime Stoppers at 404-577-TIPS.